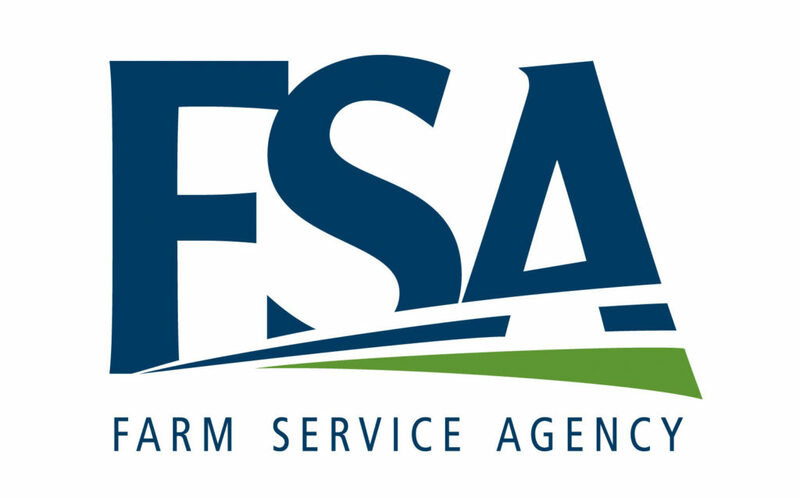 Nebraska USDA Farm Service Agency (FSA) State Executive Director Nancy Johner is highlighting FSA resources that may be important to farmers and ranchers as they assess flood and blizzard impacts on farms and ranches across the state. “As producers continue to address their individual circumstances, we want them to be aware of these programs and information we may need to deliver assistance to them,” Johner said. The Livestock Indemnity Program (LIP) financially assists producers when they suffer loss of livestock due to adverse weather. Producers must notify their county FSA office of losses within 30 days of when those losses become apparent. A phone call is an acceptable form of notification, Johner said. Documentation of losses also is critical for LIP, Johner said. Documentation can include items such as veterinarian certification, other independent third-party certification, rendering receipts, dated photos or video. FSA also will need to know the type and weight of the animals lost. The Emergency Conservation Program (ECP) can provide some cost-share assistance to rehabilitate farmland damaged by natural disasters and to help restore fences damaged or lost due to natural disaster. This program does not trigger automatically, and Johner said it is critical that producers, if they think they may want to access this cost-share resource, contact their county FSA office about this program before taking any action to repair damages. The Emergency Assistance for Livestock, Honeybees and Farm-Raised Fish Program (ELAP) can, in certain situations, financially assist with livestock feed losses. This may include situations where forage or feedstuffs were destroyed by flood waters. The program also may be available to assist with costs incurred for transporting livestock feed to eligible livestock during an adverse weather event. There also may be options for producers through FSA farm loan programs, including the opportunity for existing FSA loan customers to delay a loan payment through the Disaster Set-Aside Program or access the Emergency Loan Program, Johner said. “It is important for producers to contact their county FSA office to report their weather-related impacts and discuss all the program options that may be available to assist them, as well as the steps involved with accessing these programs,” Johner said. To find contact information for county FSA offices, type offices.usda.gov in your internet browser. For more information on the programs listed above, and other resources that could be available, please visit www.farmers.gov and click on “Recover.” Information also is posted on the Nebraska FSA website at www.fsa.usda.gov/ne under the Spotlights section. In Valentine, call 402-376-1712.